When something becomes popular, it opens itself up for more scrutiny. Celebrities that make it big generally have their lives pried into more by paparazzi. Even TV reality shows like Keeping Up with the Kardashians have been a wild success because people looking into their lives. Sports athletes that become household names are often caught in scandals because they’re being evaluated more by reporters. The same goes for TV shows that become popular. Whether or not these people have a real beef for a show taking their idea and becoming popular, here are 10 of the biggest shows that have faced lawsuits due to stealing. 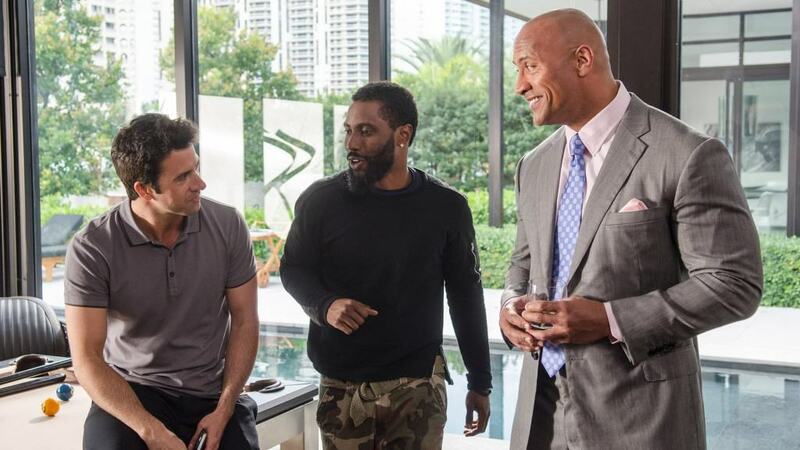 Everette Silas and Sherri Littleton sued creators Mark Wahlberg and Dwayne Johnson over the HBO show. Silas and Littleton were writers of a script for a pilot called Off Season back in 2008, and met with Wahlberg and Johnson to star in the show. The writers claim the other duo ripped off setting, plot, theme, and even specific characters. 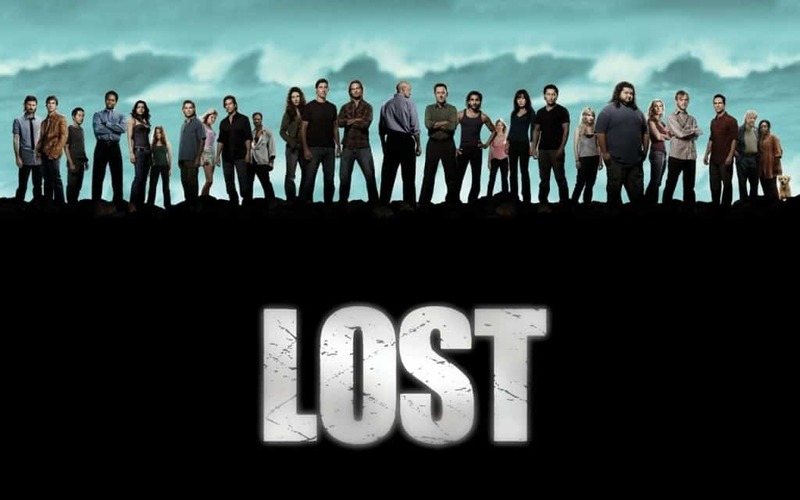 Anthony Spinner sued ABC back in 2009 because he claimed he brought the idea of Lost to the network numerous times. One attempt back in 1977 was actually a show called L.O.S.T. which involved an Olympic team that crashed in the Himalayas. Stephanie Counts and Shari Gold, two writers from the 2006 pilot Square One, sued Fox for picking up a show that was very similar to theirs. Square One was about a woman who moved in with three bachelors after a divorce. 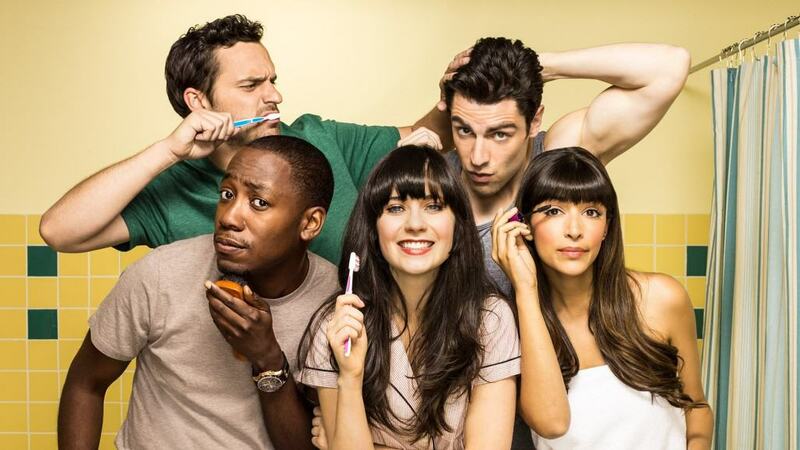 That pilot was sent into Fox, and New Girl premiered five years later. American network-on-network crime happened when CBS sued ABC in 2012 for The Glass House for blatantly copying Big Brother. Since ABC’s show did have former producers of Big Brother, CBS was able to settle and get some money. The Glass House only lasted one season. CBS sued ABC about a decade prior to The Glass House for copying another reality show. They accused I’m A Celebrity of just being a celebrity version of their wildly successful show, Survivor. However, CBS didn’t win as the judge didn’t see a close enough comparison. RDF Media, who created Wife Swap at the same time Trading Spouses was made, sued for copyright infringement of the Fox reality show. Wife Swap aired on ABC. 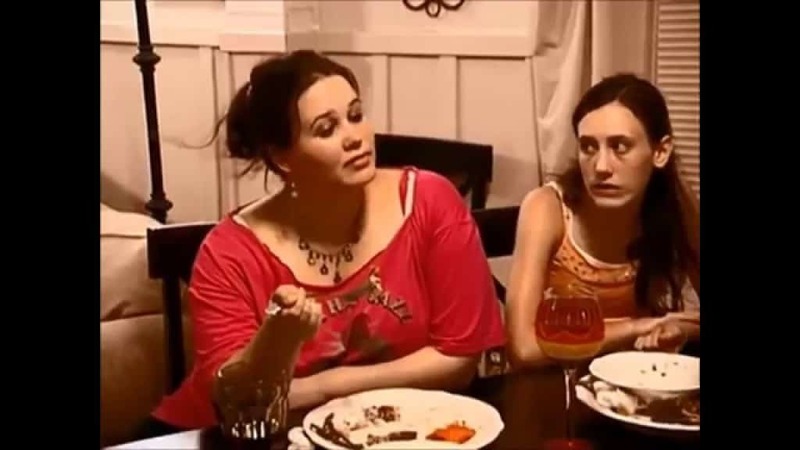 Eventually, Trading Spouses was sold to CMT and cancelled while Wife Swap ended in 2010 and was revived in 2013. 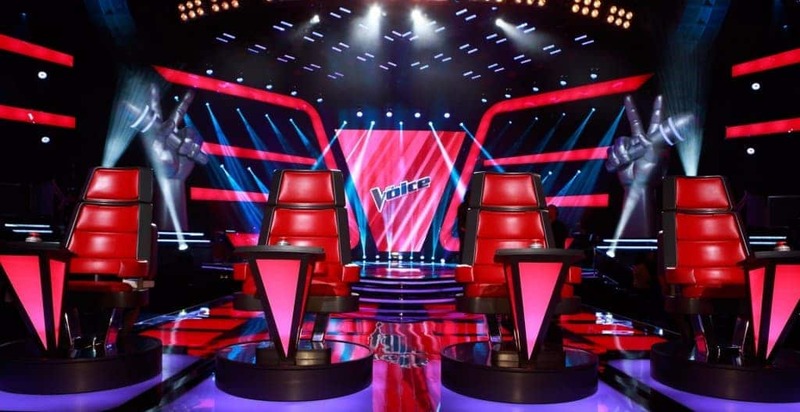 Michael Roy Barry sued companies and judges involved with The Voice of Holland for copying his show, whereas judge Roel Van Velsen actually takes credit for creating the franchise. Let’s be honest — whoever really developed the show first wasn’t too original, as this type of show dates back to Star Search. 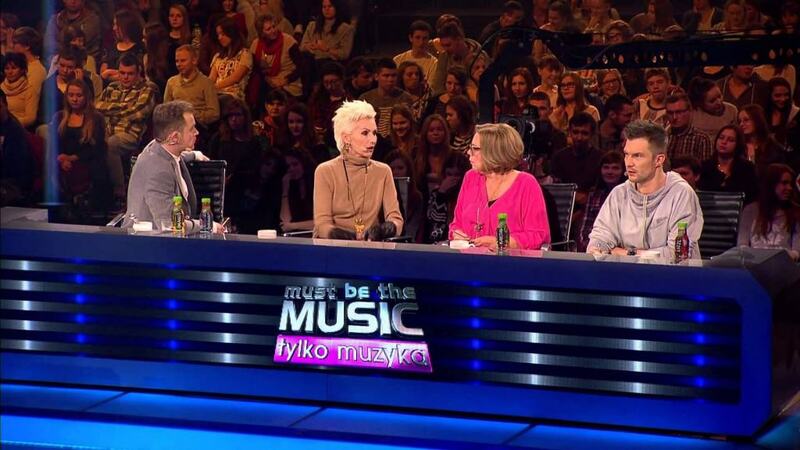 Another talent show was sued, this time by Waif Productions over a show on the British Sky network. They claimed it was their idea and it was taken by Sky. Ultimately, the show flopped and was axed after one season anyway. CBS was caught with their hands in the cookie jar after asking about creating an American remake of the BBC hit show, Sherlock. 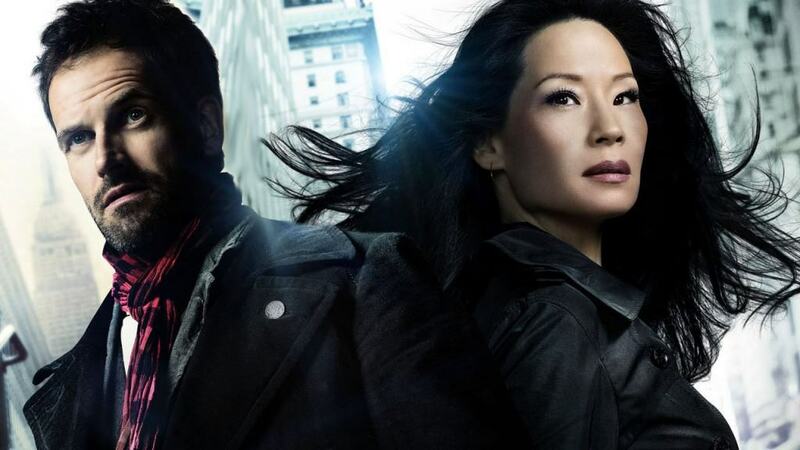 CBS went on to create Elementary, which loosely copies the mood and setup of Sherlock. More interestingly is the twist thrown in by Andrea Plunket, a 74-year-old that has threatened to sue both the BBC and CBS when she claimed that she had the rights to Sherlock Holmes. 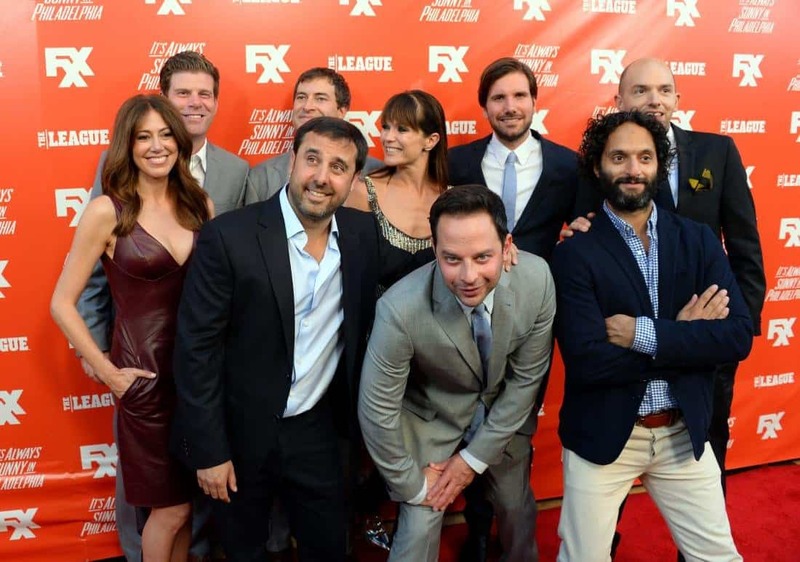 Joseph Balsamo and Peter Ciancarelli are writers that sued the producers of The League and FX Network for blatantly copying their ideas for a show called The Commissioner. The show that actually made FX recently end its successful run.